Claim reporting on a Professional Liability policy for Design Professionals firms. It is important to understand that Professional Liability policies are a claims-made policy and reporting policy. 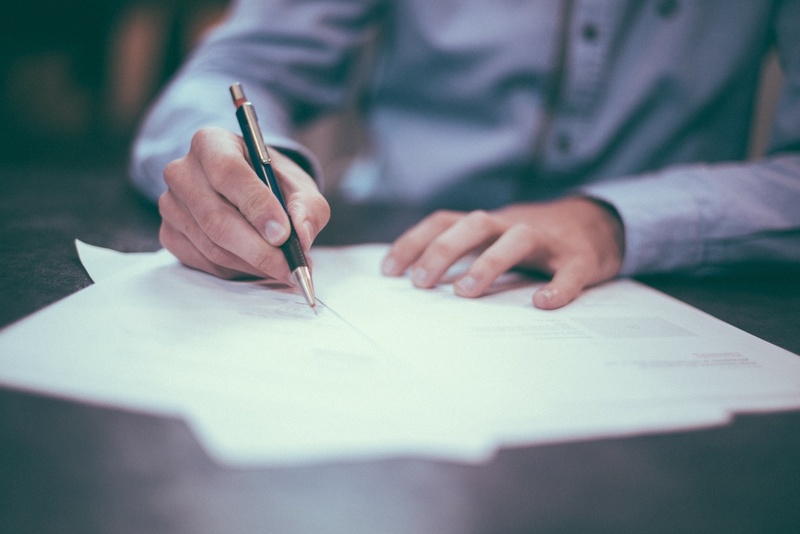 The policy applies to those claims that are first made against your firm and reported in writing to the insurance company during the policy period. A claim means a demand for money or services arising out of a wrongful act. A claim also includes the service of suite or the institution of an arbitration proceeding against your firm. Your firm can report the claim to your agent or to the insurance company directly. It is vital that your firm reports the claim as soon as it is received in your office. The information that will be requested when reporting a claim is the notice of claim or the demand your firm has received. If you are reporting directly to the insurance company they will request your firm’s name and policy number. After the claim is reported the insurance company will request specific information on the project such as the contract, communication on the project, drawings, etc. Depending on the claim reported, the insurance company may arrange your firm to have a local attorney provide guidance. If you are not sure if a particular situation is considered a claim speak with your agent or the insurance company. Even if it isn’t a ‘claim’ by definition it may be eligible for pre-claims assistance by the carrier. The insurance company will pay some costs and expenses that may be associated with a pre-claim situation. We are all here to help! The insurance company claims representative will provide guidance throughout the claims process. If you do have any questions please be sure to ask your PUI Agent how they can be of assistance.